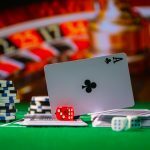 In 2018, gaming activity in Macau contributed helped the city see an increase in tax revenue of 14%. 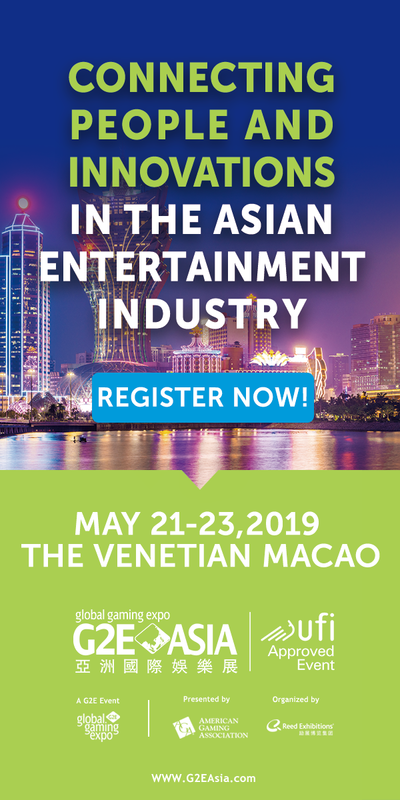 A total of $13.21 billion in taxes was collected from gaming operations and this ultimately led to a slight uptick in Macau’s gross domestic product (GDP). 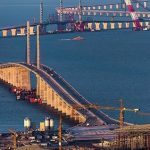 According to a report by Macau’s Statistics and Census Service, the GDP rose 4.7% year-on-year, the second consecutive year for increased GDP in the city. Macau closed the year with a GDP of $54.46 billion. 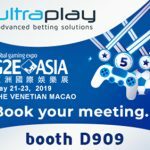 According to the bureau, Macau’s economic growth was boosted by exports of services, which includes gaming services, as well as by private consumption. Gaming is included in exports of services as a means to calculate tourist spending in the city and this category increased 6.7% last year over 2017. Exports of goods also increased, rising 10.2%, and tourism services saw a 1.4% increase. Domestic demand hasn’t seen any positive movement. Investments were down 14.3% last year, while government expenditures, imports of goods and private consumption saw a slight uptick of 3.4%, 2.3% and 2.8%, respectively. Overall, the pace of growth is down, but still positive. Increases in government expenditures, employment earnings and total employment helped boost imports by 4.7%, 3.8% and 4.5%, respectively. 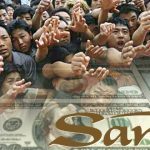 The per capita GDP in Macau was MOP666.893 ($82.49) and the implicit deflator of the city’s GDP increased 3.6% year-on-year and 3.3% in the last quarter. 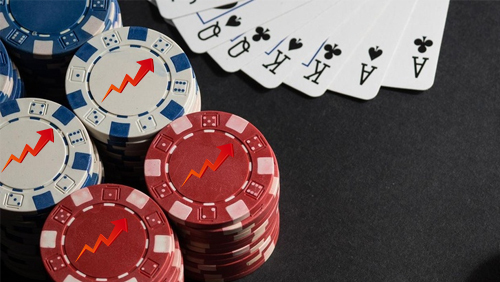 Annual gross gaming revenue (GGR) for Macau saw its first increase in 2017 following three consecutive years of waning activity. That year, the city’s GDP increase 9.1% year-on-year, the first time any increase had been seen since 2013. 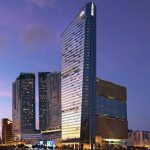 Macau continues to shine as a world wealth capital and it has been predicted that it would take over as the global wealth capital in the near future. While 2018 didn’t see the growth some had expected, the city is still moving in the right direction and new projects that are going to expand tourism possibilities in the area are going to prove integral to Macau’s future success.